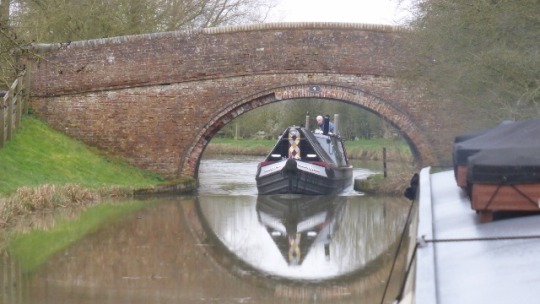 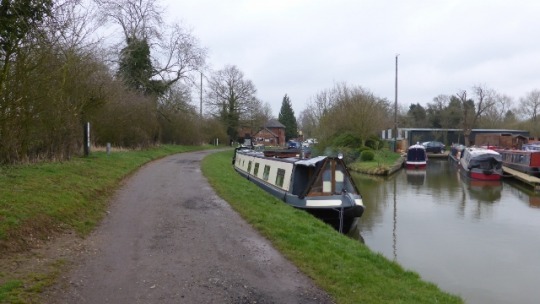 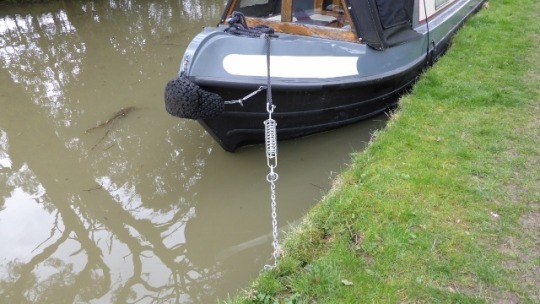 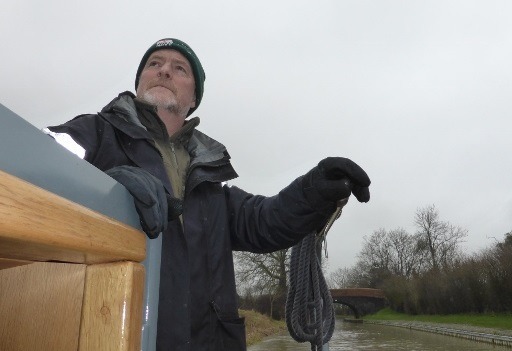 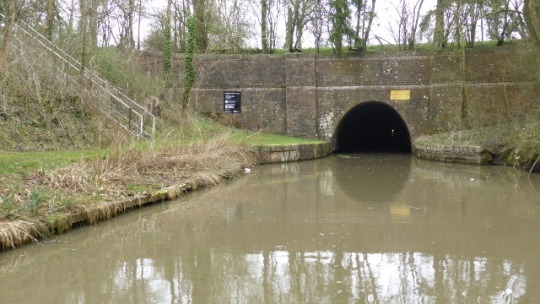 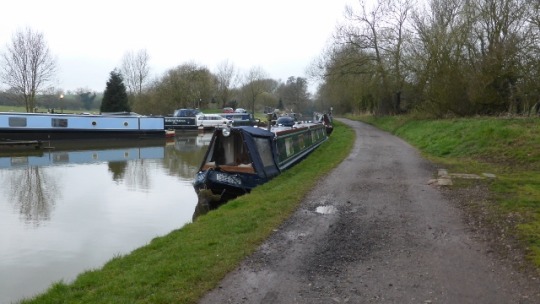 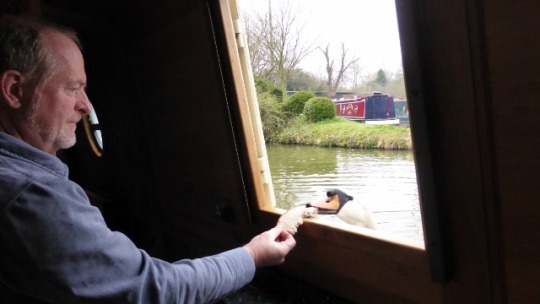 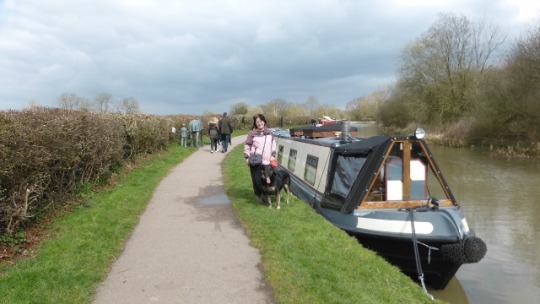 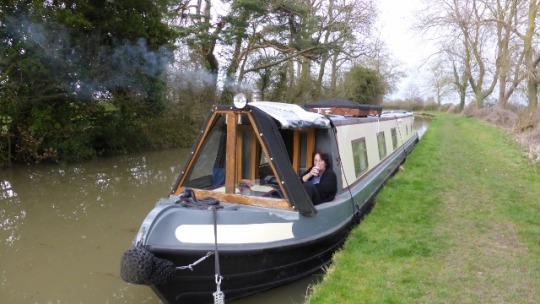 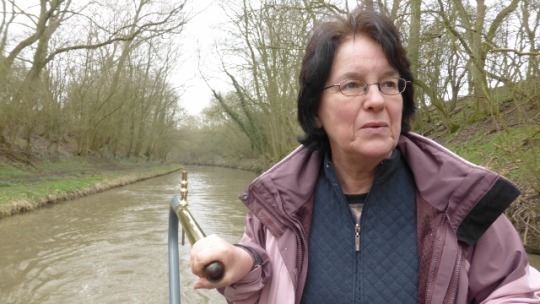 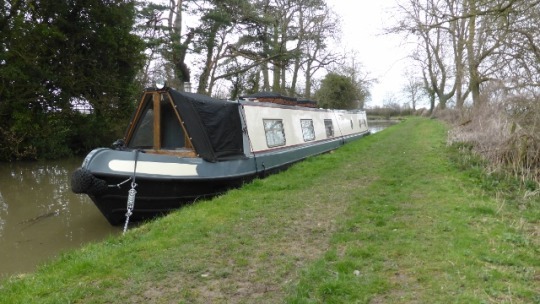 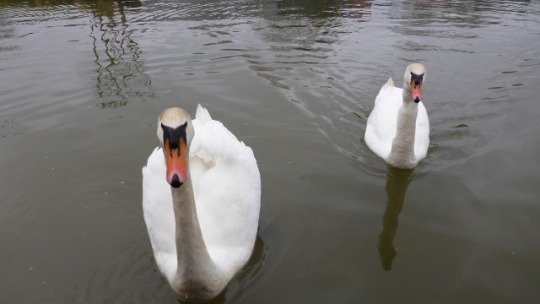 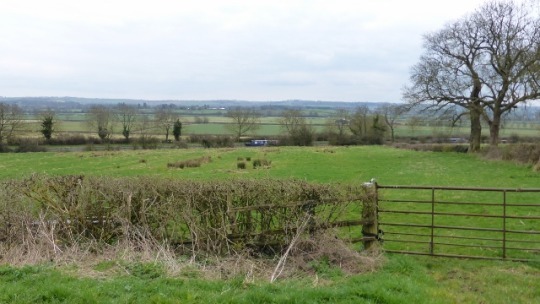 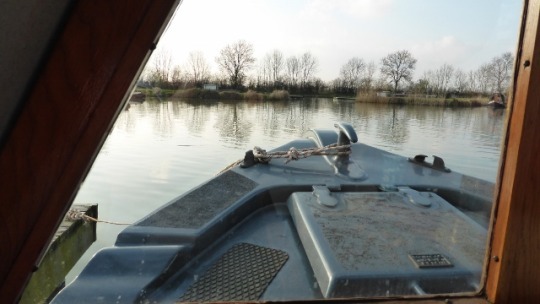 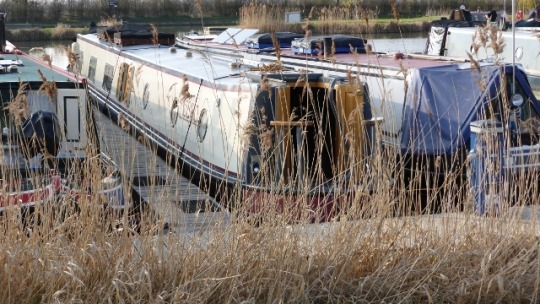 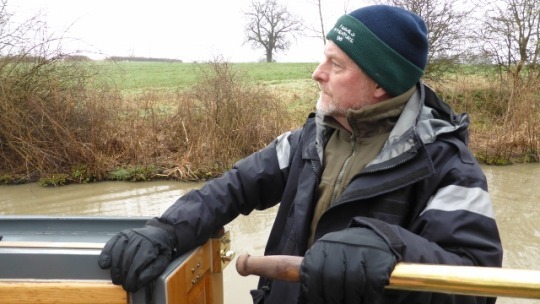 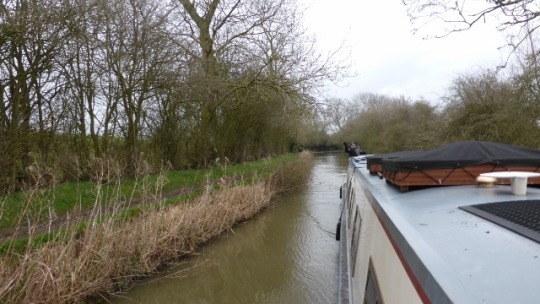 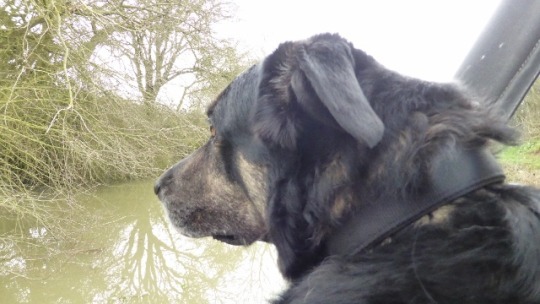 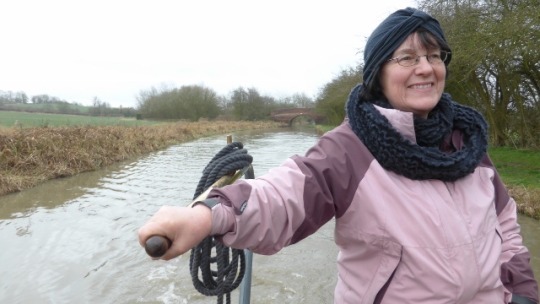 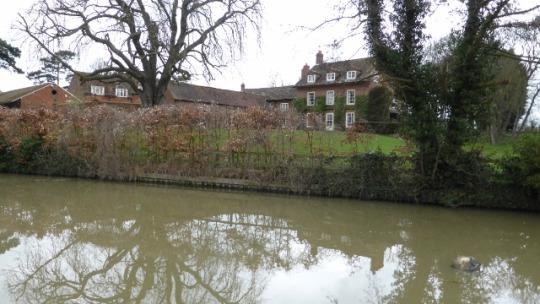 Moored at Welford – 50 yds from the Wharf Inn! 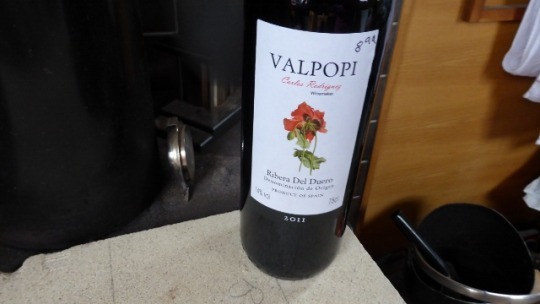 And also next to another Adagio!! 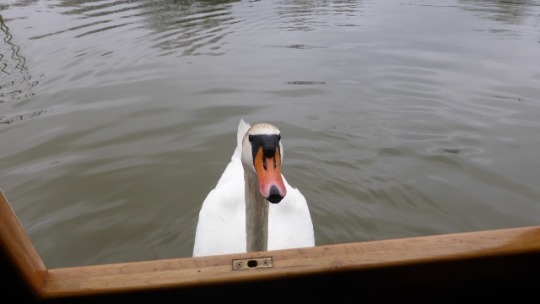 Will he eat from my hand? 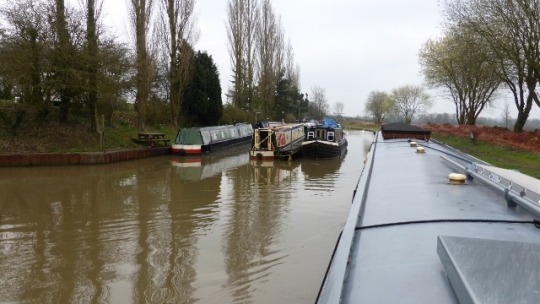 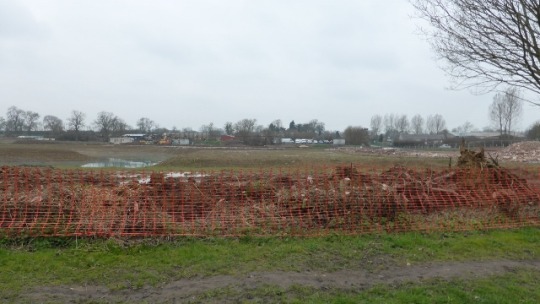 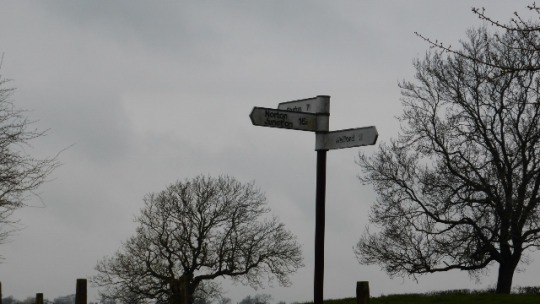 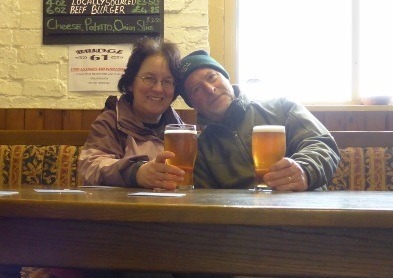 We had planned to stay there but with itchy feet we decided to move on to Foxton – a new pub! 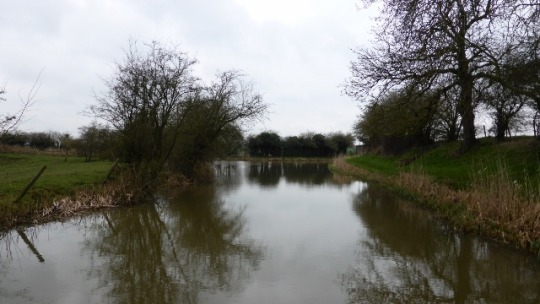 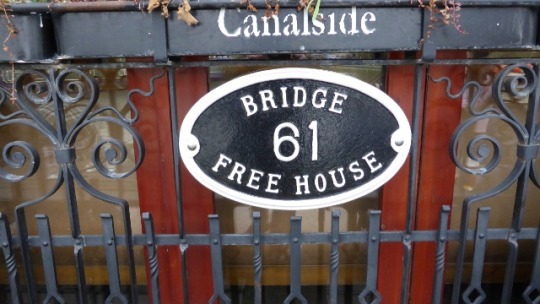 The drizzle had cleared up and the canal looked more serene. 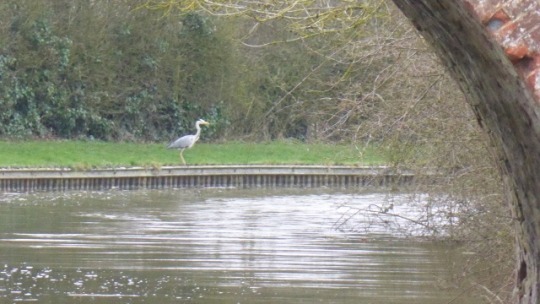 We saw plenty of wildlife – many heron and the odd kingfisher too. 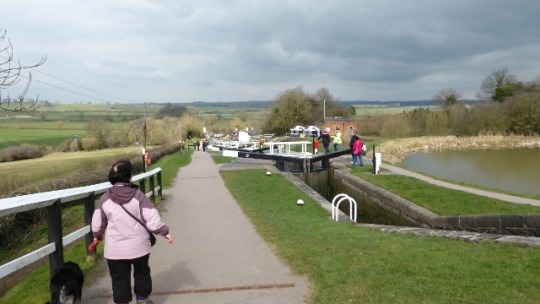 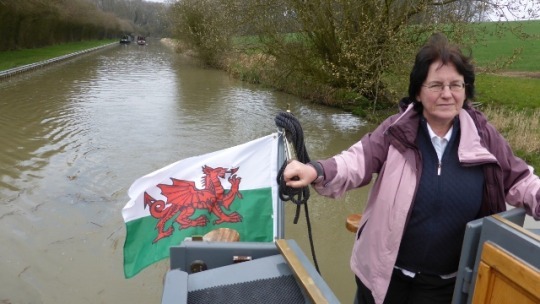 Arrival at Foxton – very busy with half a dozen “craft” boats selling all things from sweets, cheese and general boat stuff. 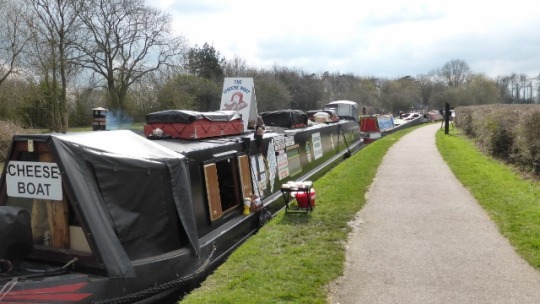 Tricky to swing the boat with all this parked flotilla. 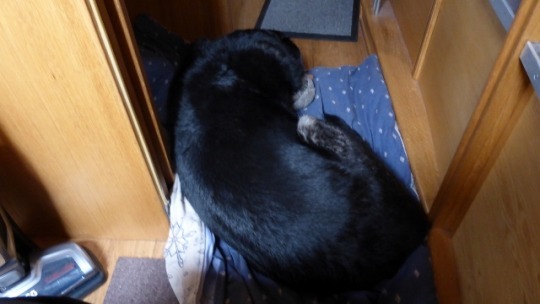 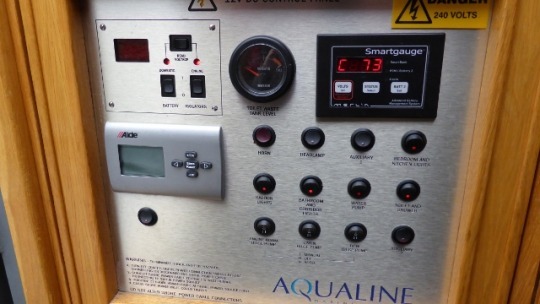 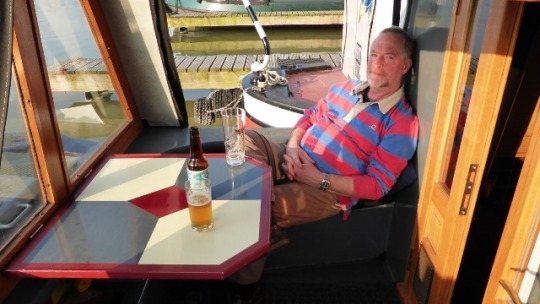 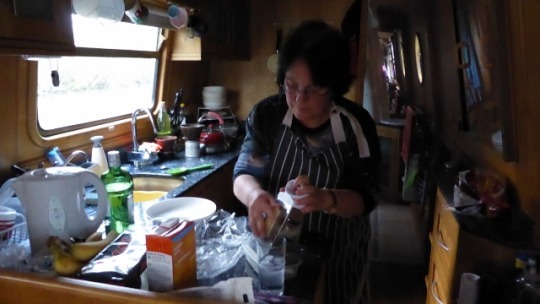 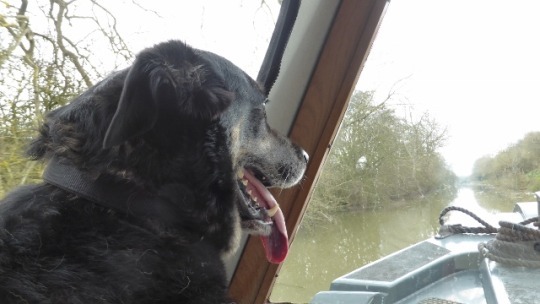 Don’t think we’ll be staying long …long enough for . .
Used the spring mooring lines . .
time to relax – this is what boating is all about … and then open the Ribera del Duero and prepare the Spag Bog – thanks shipmate! 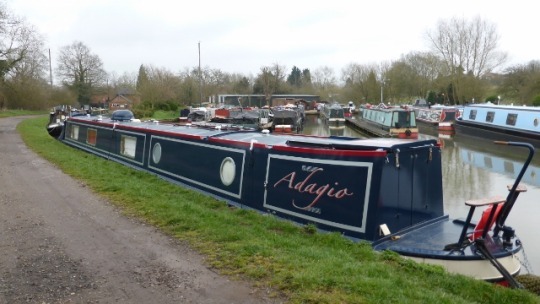 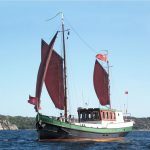 Next day … Sunday … slow start then a gentle chug back to base . .
Adagio reversed in to her berth, funny how people are keen to watch this manoeuvre but never that ready to help! 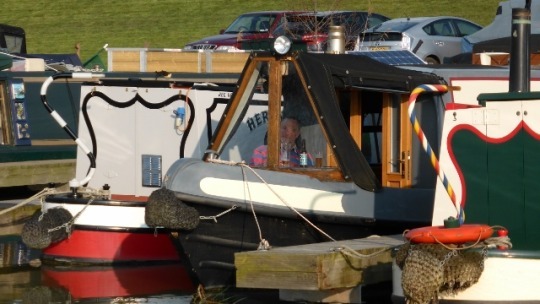 This way round means we can sit in the cratch and watch the world go by . .
a glass of Brewdog Punk IPA and some sunshine!